Vibra Screw Inc. has expanded its vibratory feeder and conveyor lines. 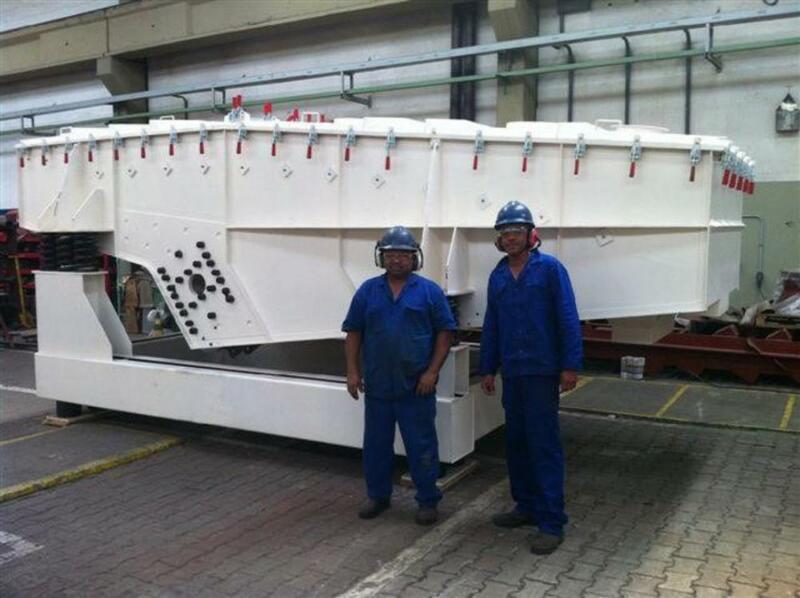 Vibra Screw Inc. has expanded its vibratory feeder and conveyor lines through an exclusive license agreement with Mavi Maquinas Vibratorias Ltda, Brazil. Covering North America, the agreement gives Vibra Screw access to Mavi's 50 years of experience, which has made it the largest supplier of vibrating feeders and conveyors in South America. Using the latest resonant conveying technology, Vibra Screw can now offer vibrating conveyors up to 50 ft long and rates up to 8000 cu ft/hr. The agreement also expands Vibra Screw's range of vibrating spiral elevators, vibrating pan and tube feeders, and vibrating screens. With the right to manufacture all Mavi products in the U.S., Vibra Screw will be able to offer its proven advanced technology in products made in the U.S.